The March To The River Don is being held, as usual, on the first Saturday of the season, which this year falls on the 16th of February. Several guests have been invited, Aberdeenshire Provost Bill Howartson has been invited to say a few words and then make the first cast, plus Dr Lorraine Hawkins, Director of the Dee and Don District Fishery Boards, representation from the Don District Salmon Fishery Board Water Bailiffs and local councillors. Glen Garioch Distillery are kindly providing whisky for the Toast to the River and a 'hot toddy', plus there will be some 'nibbles' available for those in attendance. 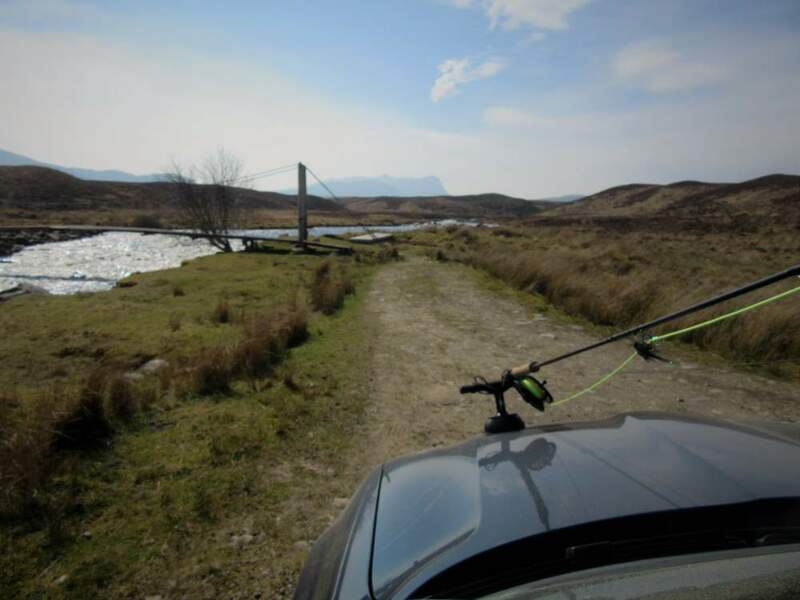 The event is open to all who would like to attend and Inverurie Angling Association hopes that a good number of anglers, guests and public will be there to enjoy the event. 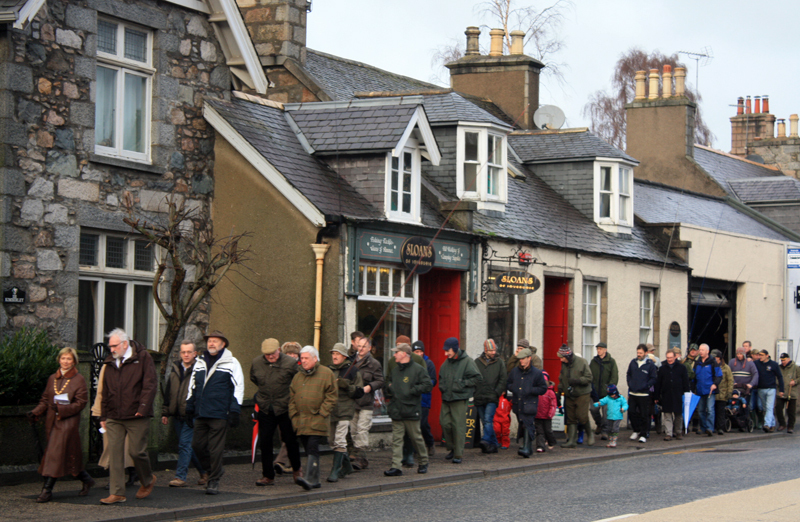 Attendees to gather at the Kintore Arms Hotel in Inverurie from 8.45 - 9.00 am for complimentary tea/coffee and biscuits in preparation for the March, which will begin at 9.30am. The procession will be led by a piper to the Don Bridge for the ceremony to take place. Might just make this one Mike, need to check the family diary first.